Rearviewmirror (no space) is a Pearl Jam song and it happens to be my favourite! 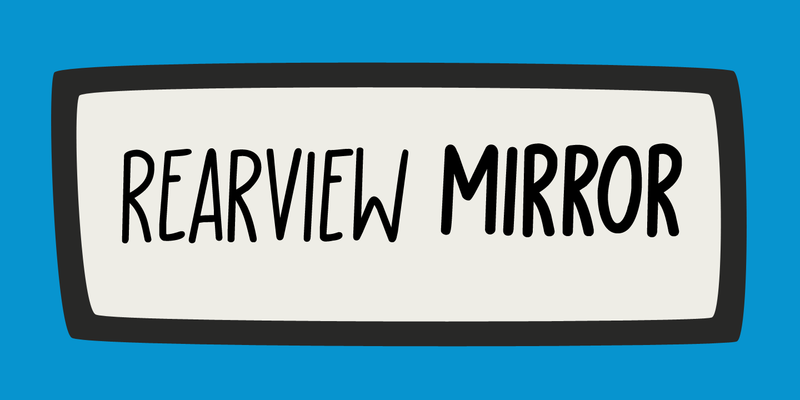 Rearview Mirror is a handmade tall & thin font. It comes in a regular and bold style with their italics.